The Yankees utility players, Ronald Torreyes (0.3 WAR), Tyler Wade (-0.1 WAR) and Neil Walker (-0.1 WAR) had a combined WAR of .1 in 2018, and while they are all serviceable as utility players or as players off the bench, this is an area where the Yankees could use an upgrade in 2019. WAR, I realize, is just as arbitrary a stat as any other, but in this case WAR is a place to start looking for upgrades between what the Yankees had available in 2019 in the utility role and what is available through the free agent market this offseason. 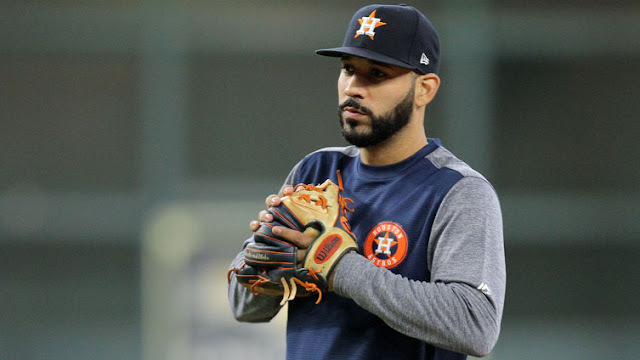 With Didi out with the Tommy John surgery recuperation, Gonzalez would be a skilled replacement on both sides of the ball, but, in particular, would shore up an infield defense that struggled at times in 2018. There are several scenarios that could play out with the shortstop position once Didi returns, and there are varying opinions as to when that might be, if he ever returns to play for the Yankees. Assuming the Yankees do not acquire Manny Machado, Gonzalez could play ably at shortstop; however, he plays well at every position. When Didi returns, he could come off the bench to play any position. Last season, he played at first base, second base, third base, shortstop, left field, center field and right field. He has a lifetime .990 fielding percentage. Galvis, also 29, played 160 games at shortstop and five games at second base for the San Diego Padres in 2018 and is another versatile player who is a free agent this offseason. He hit .248/.299/.380 with .680 OPS in 162 game for the Padres. He is an able defender with a .986 fielding percentage and 9 errors on the season. 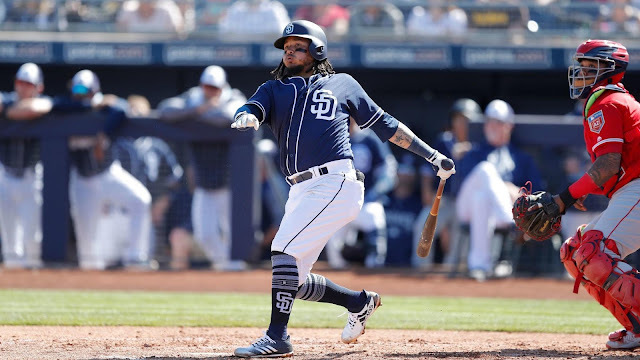 Galvis could fill in ably for Gregorius while he’s on out with the Tommy John recuperation, then become the utility infielder when he comes back, at least that’s one scenario, should the Yankees not acquire Manny Machado. Should the Yankees acquire Manny Machado, either of these players would be valuable upgrades as utility players off the bench. The coming weeks will be interesting ones for the Yankee infield.